Founded in 2008, Béres Architects Ltd has a double scope of duty. 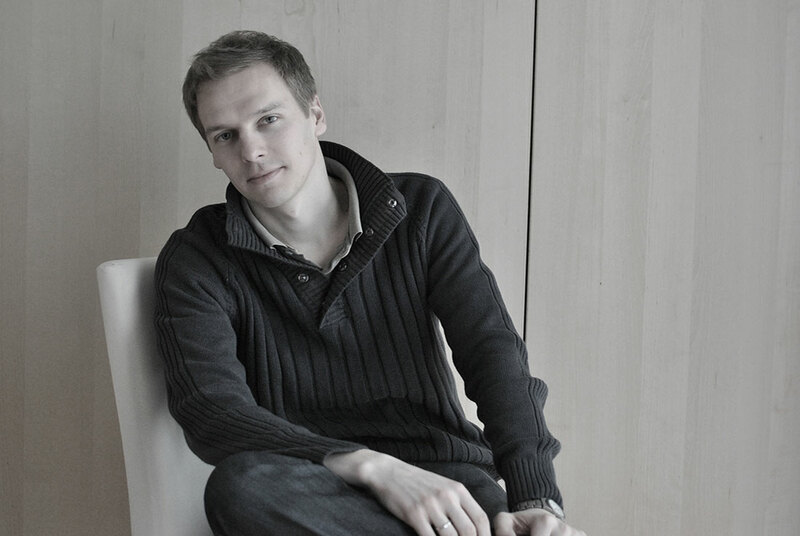 Attila Béres as a member of Saunders Architecture focuses mainly on norwegian and canadian projects lead by canadian architect Todd Saunders. As project leader or team architect Attila Béres has been involved in more than 80 projects realized in different countries of four continents. 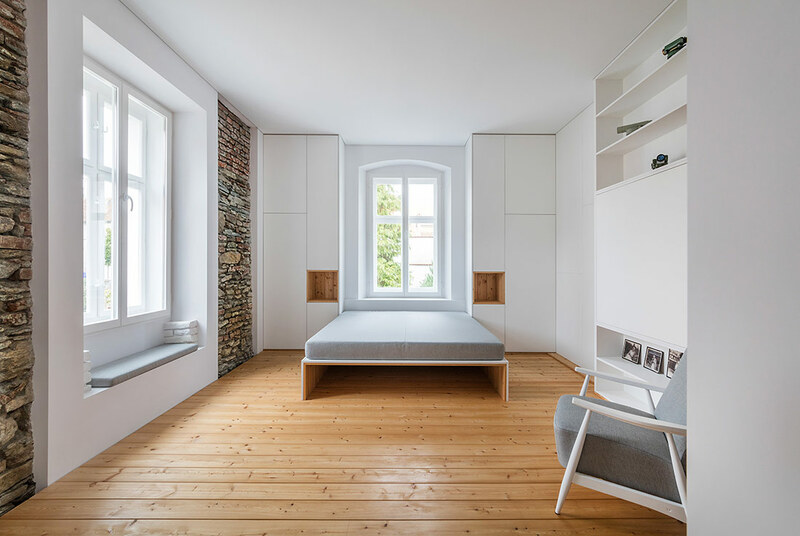 Most of Béres Architects’ hungarian projects are small scale private buildings. All our projects are tailored to fit our clients the best possible way. In our opinion the key to good architecture is the ability of taking the right decision. Smart and rational thinking, foresight needs to be combined with the right choices of all the impressions that surround us. We believe that the lack of historical forms and methods does not mean the denial of our past and roots. What we create on our desks today contains and re-interprets the architecture of the past centuries but our vision needs to focus on the questions and answers of the present.